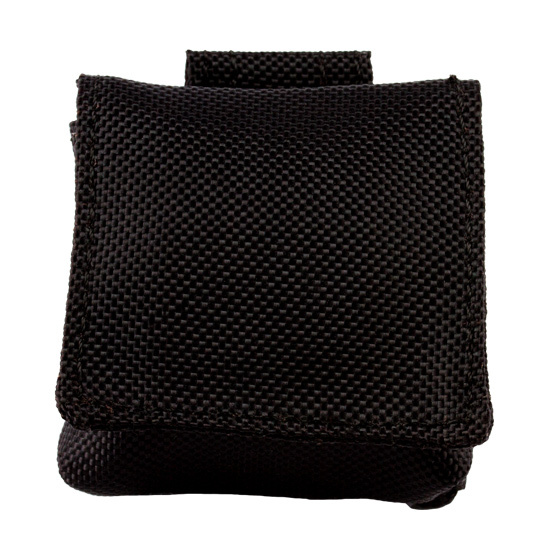 Nylon Pouch with Belt Loop holds ActiGraph devices securely. Pouch loop can be attached to the subject’s own belt or to an ActiGraph elastic waist belt. Compatible with wGT3X-BT devices only. Use only ActiGraph approved USB cables, hubs and power supplies. Failure to do so could lead to device failure and possibly fire. You can track your package two ways. You can use the Federal Express (FedEx) website, or by calling their toll free number 1-800-463-3339. View ActiGraph shipping, warranty, and returns policies. Let our Support Team assist you with questions, troubleshooting, and returns. Begin the RMA process to return and/or repair your ActiGraph device.